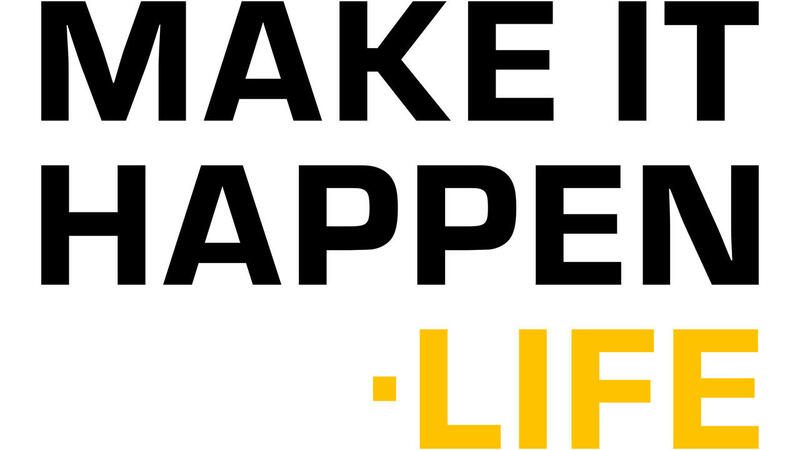 MakeItHappen.Life is rooted in the knowledge that you can create a life you wake up excited for. Every. Single. Day. A life where you step into your power. The power to choose, to seize any opportunity, to claim your true greatness. You CAN break out of your day-to-day robot shell, and the time to do that is NOW. MakeItHappen.Life, where we get you fired up and inspired, and show you, action by action, how to bring forward your best self so you can live out every moment with fulfillment and passion. From videos to events to courses to the specific tools you need to carry out any part of your dream in every part of your life, MIH.L is your community for all things possible. Give yourself the opportunity to test your limits, to break through barriers, to eliminate the limiting beliefs, tendencies, and fears that have been holding you back, until this moment. You aren’t here to just go through the motions in life; you’re here to fully live. To live with passion; to go beyond your limits; and bust through what is now thought to be impossible. Above all, no matter what your dream or your vision, let’s go out and MAKE. IT. HAPPEN. Together! SIGN UP FOR FIRST ACCESS! Get exclusive content that will help you CREATE A LIFE YOU LOVE!